"We're In Business To Serve You"
Pat's Central Vacuum Services offers a number of services for La Place, Louisiana homes. 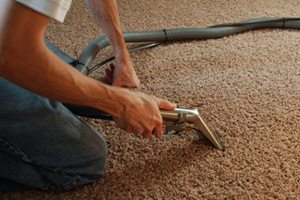 Our expert team installs central vacuums for homes of all sizes. These mount onto your wall and can be used in any room of the house without having to move the unit around. 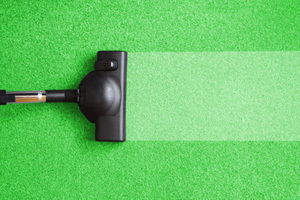 They also clean better, save money on supplies and accessories in the long run, and make vacuuming faster and easier. We will come out to your home and determine the best size and give you an estimate for installation. If your vacuum can be fixed rather than replaced, Pat's Central Vacuum Services will repair the product so you can clean your home again. This includes motor replacement, sealing cracks or leaks, replacing cracking hoses or nozzles, putting in new filters, and much more. We will always let you know what will be less expensive and more beneficial—repairing your vacuum or replacing the unit. 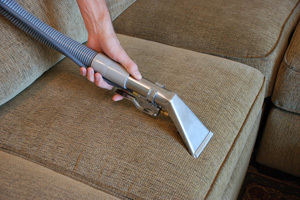 For vacuums that still turn on but aren’t cleaning like they should or aren’t functioning properly, our vacuum experts will service your vacuum product. This includes replacing the bags, cleaning out the filters, lubricating gears, replacing screws, and more to restore your vacuum’s optimal usability. If you want to know more about one of our products and see how it works before you buy it, Pat's Central Vacuum Services can demonstrate the product for you. We can do in-home or in-store demonstrations. We also do presentations at all of our events. Talk to our staff if you are interested. When you order any of our vacuum products, we will deliver them to your home in La Place, Louisiana or the surrounding areas. We schedule delivery times when it is convenient for your schedule and always arrive on time.